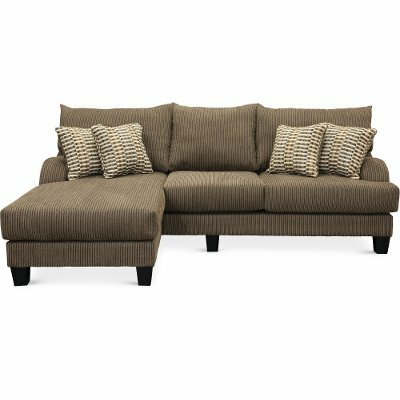 Offered by RC Willey, the Laguna gray sofa-chaise & loveseat set features a streamlined, no-frills design that is sure to impress. Both spacious and stylish, this collection is the perfect option for those looking for comfort, ample seating space, and a distinctive look and feel. Offered by RC Willey, the Laguna gray sofa-chaise features a streamlined, no-frills design that is sure to impress. Both spacious and stylish, this collection is the perfect option for those looking for comfort, ample seating space, and a distinctive look and feel. 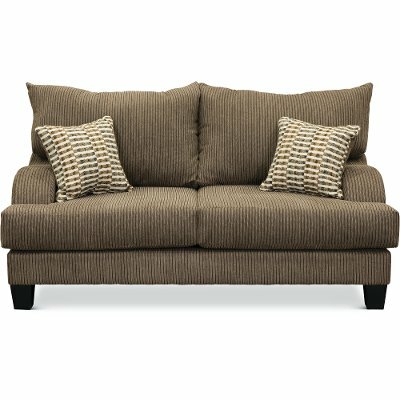 The Laguna gray loveseat, now at RC Willey, features a streamlined, no-frills design that is sure to impress. Both spacious and stylish, this collection is the perfect option for those looking for comfort, ample seating space, and a distinctive look and feel.